The Easter Bunny is waiting to have his picture taken with you!! Stop on by just 2 days left! 2PM - 3PM: Free Easter Egg Hunt for children ages 2-10. Find 5 eggs and receive candy. 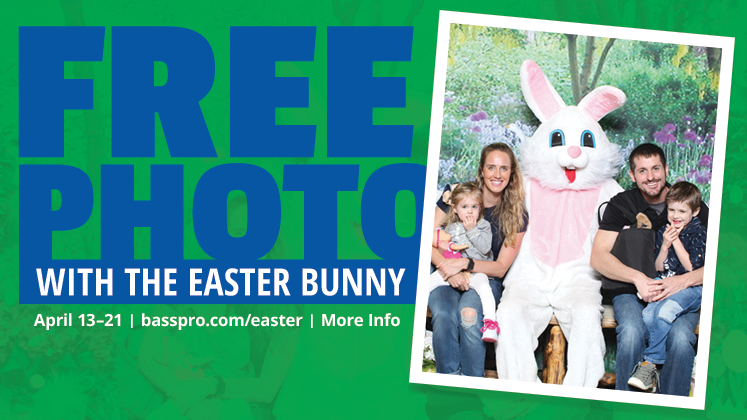 Today is Easter Sunday and your last chance this year to get your annual Easter photo with the Easter Bunny!! So stop on by and have your FREE photo taken!! 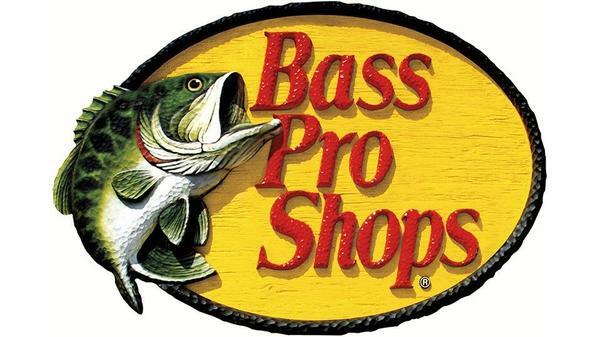 Come on into Bass Pro Shops, Port St Lucie on Saturday, April 27th from 11AM-3PM. Have a Free Photo Download taken with your dog. 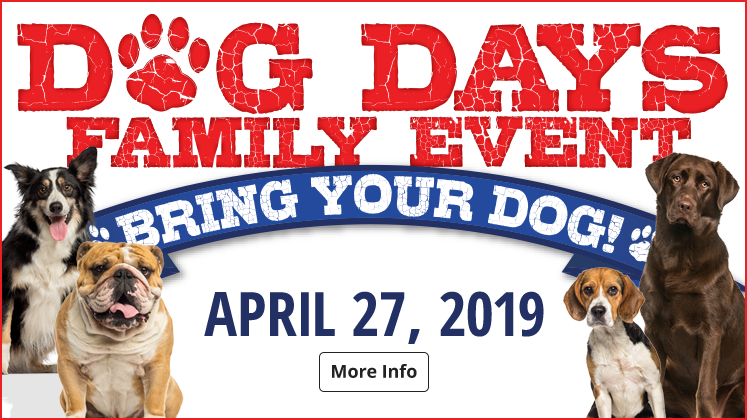 11AM: the first 100 customers will receive a FREE pet treat bag, dog bag dispenser with a roll of bags. A demonstration by the Port St Lucie K-9 unit will be provided. Time and location to be announced. 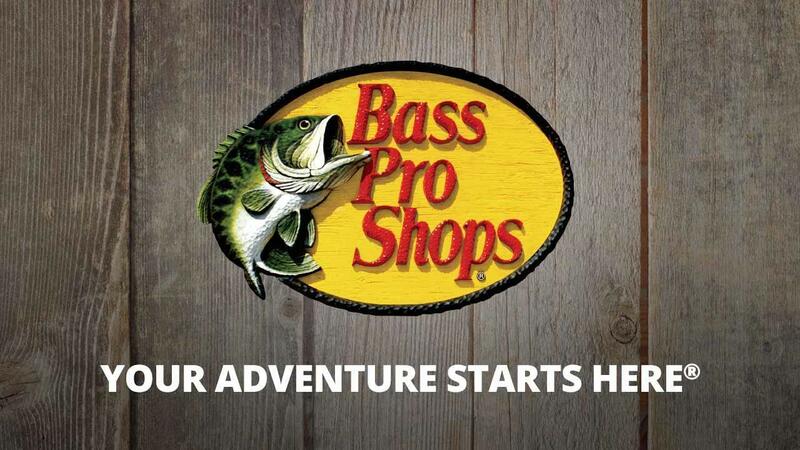 Bring your vessel to Bass Pro Shops, Port St Lucie on the first Saturday of every month from 10AM - 1PM. The USCG Auxiliary, Fort Pierce Flotilla 58 will be stationed out in front of our store to promote vessel safety and provide a free inspection of your boat They will be here to answer any questions that you may have regarding boater safety as well. Bring your vessel to Bass Pro Shops, Port St. Lucie from 10am-1pm on first Saturday of each month. The USCG Auxilary, Fort Pierce Flotilla 58 will be stationed out in front of our store to promote vessel safety and provide a free inspection of your boat. They will be here to answer any questions that you have regarding boater safety as well.